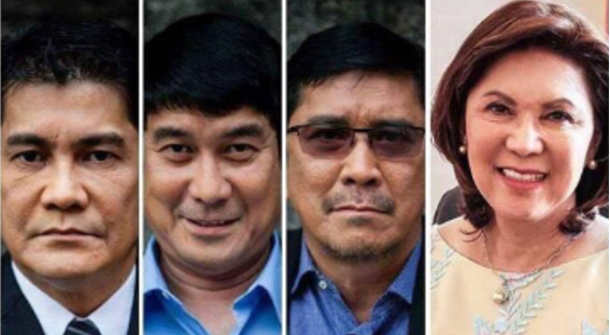 The predecessor and siblings of Berna Romulo-Puyat Tourism Secretary is given six months to restore the P60 million payment for promoting placements on their TV program publicized over state-run PTV-4 and if not there would be charges to be filed against them. A notice was issued by Romulo Puyat when she showed her department’s proposed P3 billion spending plan for 2019 preceding the House of Representative’s assumptions board on Wednesday led by Davao City Representative Karlo Nograles. The P60 million fund confusion was Incited by President Duterte to flame Wanda Tulfo Teo while Romulo-Puyat was named to have her spot. 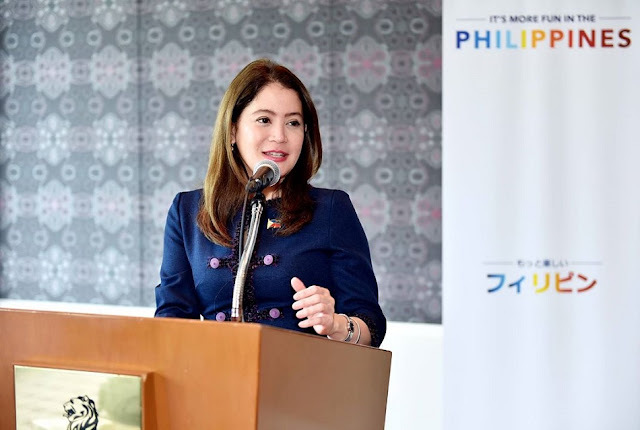 Romulo Puyat sent a request of reviewing all the DOT contracts including the promotion of the arrangements and budgetary sponsorships where she found out the understanding between Teo's siblings, Ben and Erwin Tulfo, and the Presidential Communications Operations Office (PCOO) for airing on their "Kilos Pronto” program the tourism advertisements. Through Ben, the Tulfos declined to restore the cash and kept up that the agreement was legitimate. On a video posted on Facebook, Ben Tulfo said that “Sa mga nagsasabing isauli ang pera at hinihintay daw ang 60-M, mamuti na mga mata niyo! Wala kaming isasauli”.